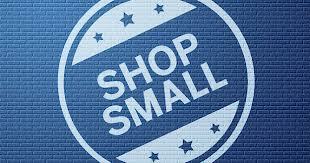 When you shop small, you give back to our community. Did you know that money spent at a local business generates 3.5 times more wealth for the local economy compared to money spent at a chain store? That’s why shopping local is so important! If you are looking to shop, workout, eat or even sleep, our MOMS have you covered with their businesses! Please consider supporting them and as a 'thank you' some even offer a special MOMS Club discount (look for the red businesses). ​10% discount on knitwear and patterns with the code "MIDLANDMOMS"
Shipping fees waived with the code "LOCALPICKUP"